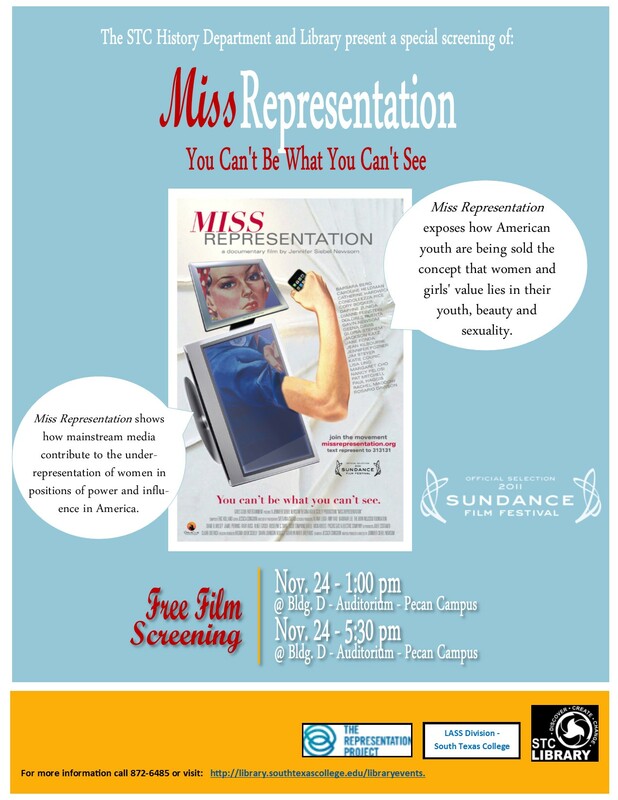 On Nov. 24th at 1:00 pm and at 5:30 pm, there will be a screening of Miss Representation with a special introduction by Dr. Patricia Blaine. 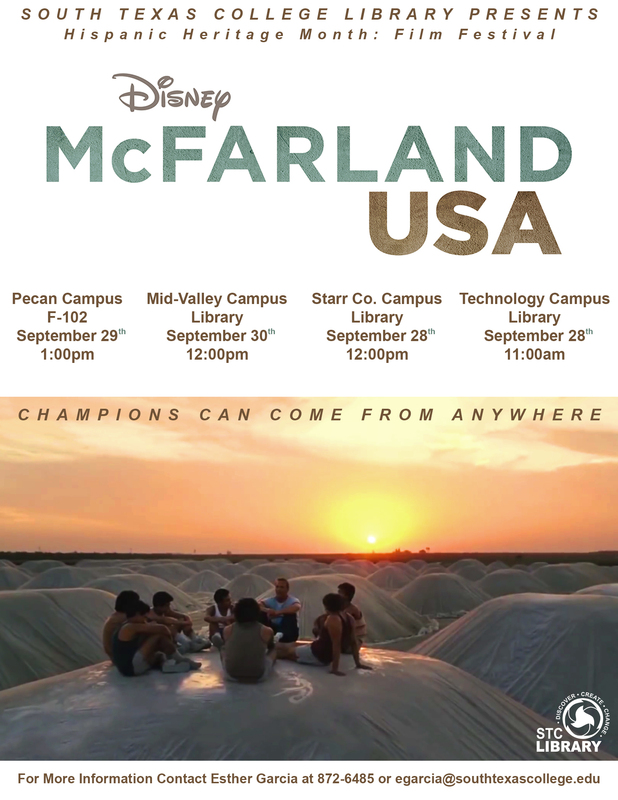 The film will be shown at the Pecan campus at the D-Auditorium. Like drawing back a curtain to let bright light stream in, Miss Representation (87 min; TV-14 DL) uncovers a glaring reality we live with every day but fail to see. Written and directed by Jennifer Siebel Newsom, the film exposes how mainstream media contribute to the under-representation of women in positions of power and influence in America. The film challenges the media’s limited and often disparaging portrayals of women and girls, which make it difficult for women to achieve leadership positions and for the average woman to feel powerful herself. For more information call 872-6485. The History Department and Library Services present The Real History of Thanksgiving on Thursday, November 20 at 1:00 pm in the MidValley library. 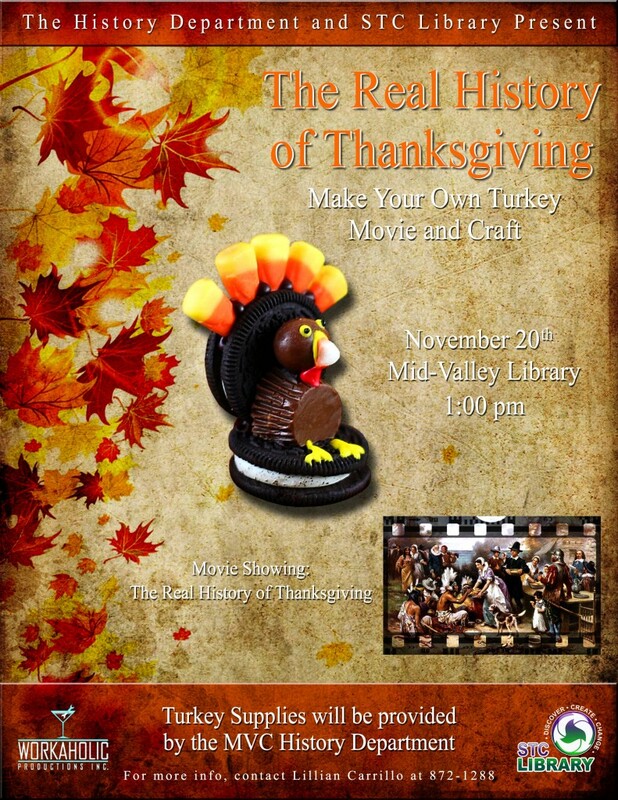 We will feature the movie The Real History of Thanksgiving along with a Make Your Own Turkey Craft. The film covers the Thanksgiving feast of 1621 between Plymouth colonists and Wampanoag Indian. It also cover the movement to create a national holiday. For more information call 447-6663. 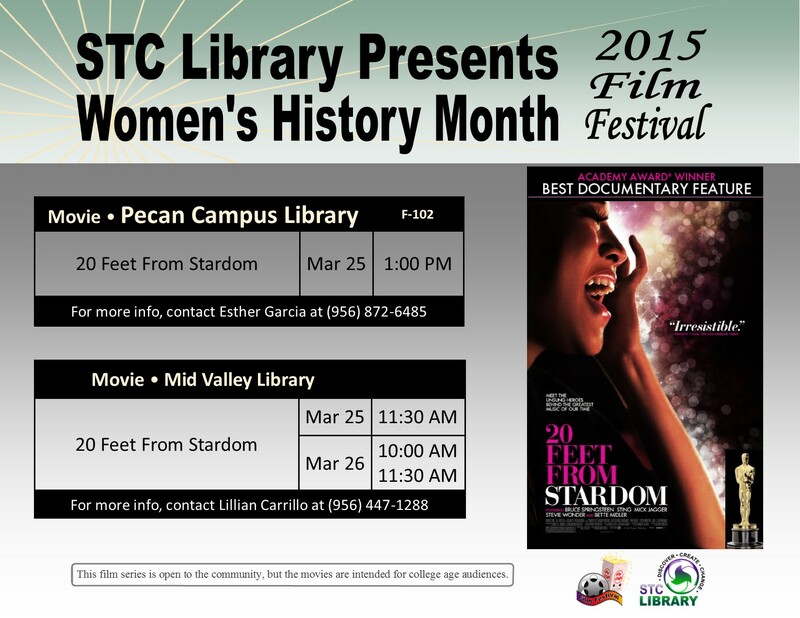 The STC Women’s Studies Group is hosting a series of documentary films. 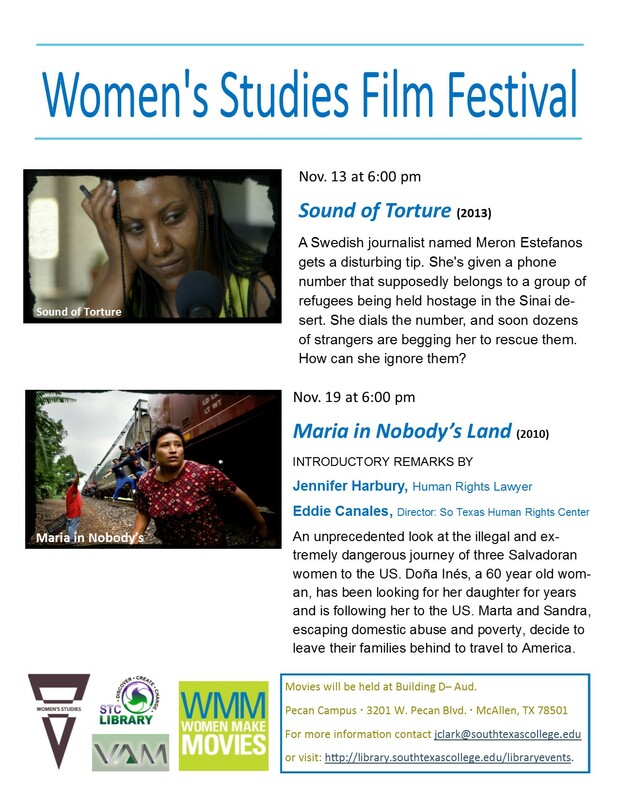 On Nov. 13 at 6:00 pm they will be showing Sound of Torture (2013). The film is about a Swedish journalist named Meron Estefanos gets a disturbing tip. She’s given a phone number that supposedly belongs to a group of refugees being held hostage in the Sinai desert. She dials the number, and soon dozens of strangers are begging her to rescue them. How can she ignore them? 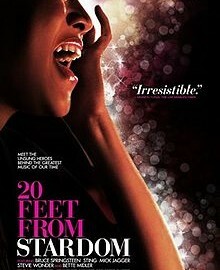 On Nov. 19 at 6:00 pm, they will show Maria in Nobody’s Land (2010). The film is an unprecedented look at the illegal and extremely dangerous journey of three Salvadoran women to the US. Doña Inés, a 60 year old woman, has been looking for her daughter for years and is following her to the US. Marta and Sandra, escaping domestic abuse and poverty, decide to leave their families behind to travel to America. Movies will be held at Building D– Aud at the Pecan Campus. 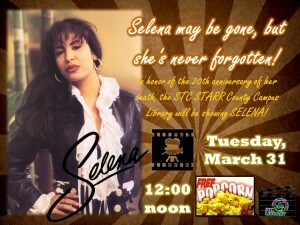 For more information contact jclark@southtexascollege.edu. 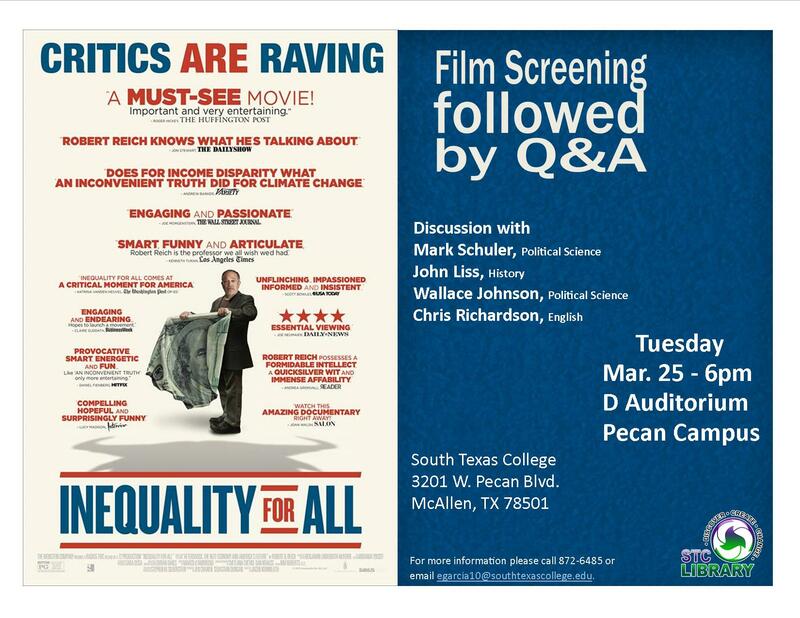 The film Inequality For All will be screening at the D-Auditorium at the Pecan Campus on March 25th at 6:00 pm. It will be followed by a Q&A discussion with a panel of STC faculty members. To mark the 150th anniversary of the Emancipation Proclamation, the National Endowment for the Humanities has developed a special project which includes four powerful documentary films The Abolitionists, Slavery by Another Name, Freedom Riders, and The Loving Story. 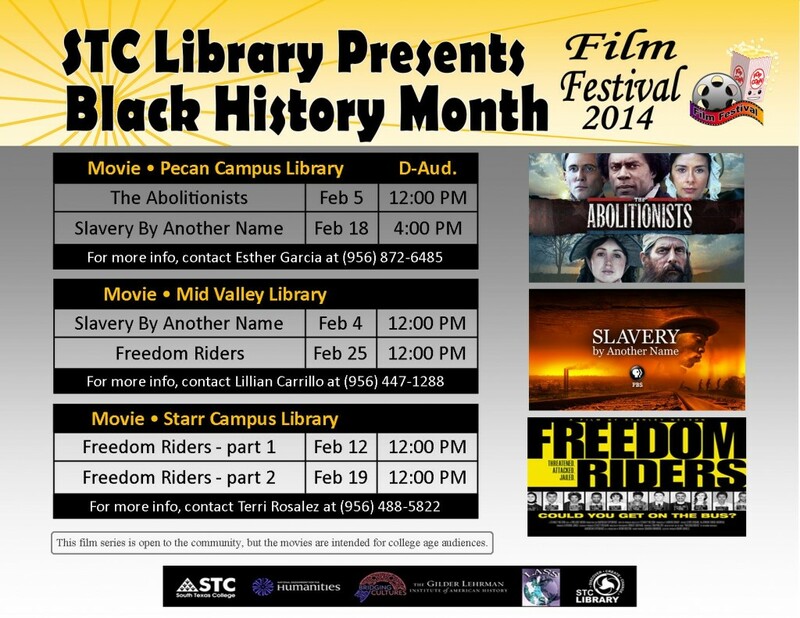 In honor of Black History Month, STC Libraries will be showing movies throughout the month of February. 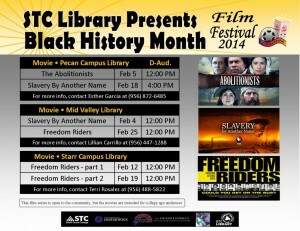 In addition to the movies, check out our speaker series for Black History Month by clicking here. The STC History Department along with the STC Library will be celebrating Black History Month throughout February with special author visits lectures, films and an exhibit. On Tuesday, February 11th at 6pm, Dr. Rhonda Gonzalez will discuss “Audacious Irreverence: Black Women and the Holy Office in 17th Century Mexico” at the Pecan Campus Library Rainbow Room. Dr. Gonzalez is a professor of history at the University of Texas San Antonio and was recently awarded the American Historical Association Gutenberg-e Prize. 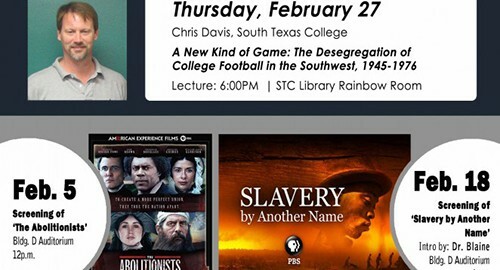 On February 27 at 6pm, Mr. Christopher Davis will give a perspective on, “A New Kind of Game: The Desegregation of College Football in the Southwest, 1945-1976” at the Pecan Campus Rainbow Room. 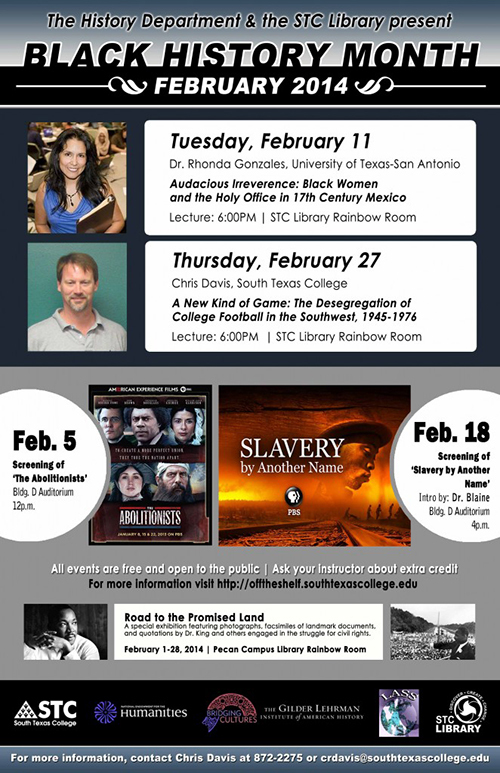 Along with the speakers, two films will be screened: The Abolitionist on February 5th and Slavery by Another Name on Feb 18th. The films will be shown at the D-Auditorium, and they will feature an introduction and discussion with a local scholar. In addition to the films and lectures, the exhibit, “Road to the Promise Land: Martin Luther King Jr. and the Civil Rights Movement” will be on display at the Pecan Campus Library Rainbow Room February 1-28. The films are available through a grant, and STC is one of 473 institutions throughout the country to receive the collection. Created Equal: America’s Civil Rights Struggle is an initiative of the National Endowment for the Humanities that uses the power of documentary films to encourage community discussion of America’s civil rights history. Each of the films was produced with NEH support. Created Equal programs bring communities together to revisit our shared history and help bridge deep racial and cultural divides in American civic life. Visit http://createdequal.neh.gov for more information. 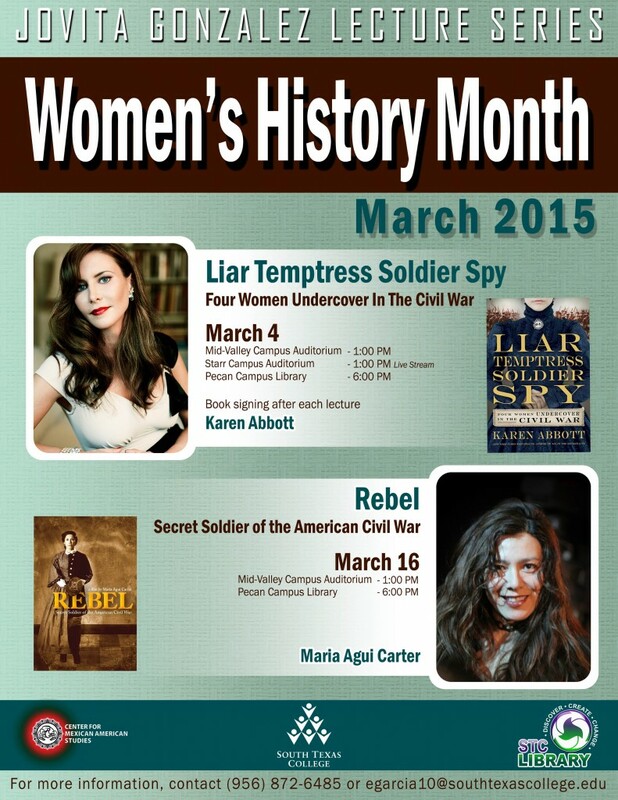 Admission to STC Library events is always free and open to the public. 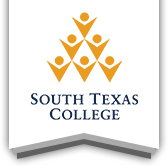 For more information on these events, please contact Mr. Christopher Davis at (956) 872-2275, crdavis@southtexascollege.edu or visit http://offtheshelf.southtexascollege.edu.